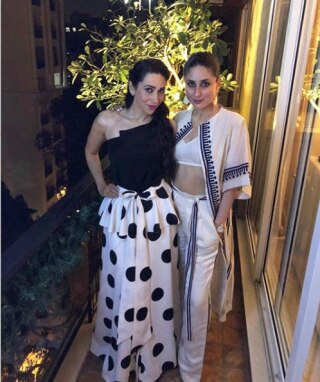 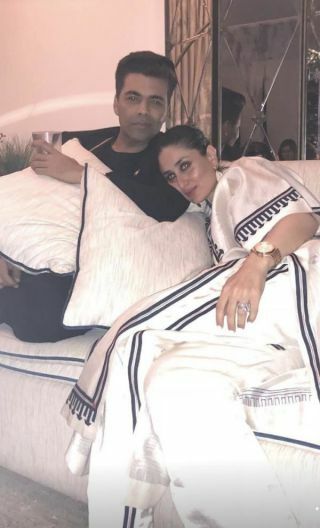 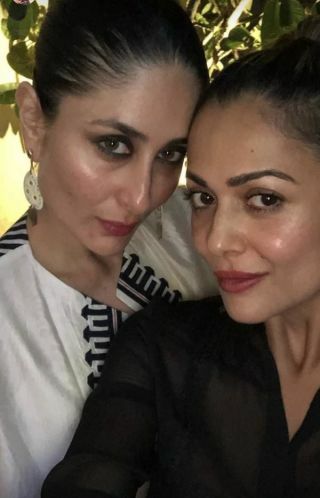 Nobody parties like the way Kareena Kapoor and her girlfriends do. 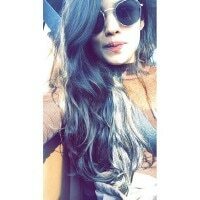 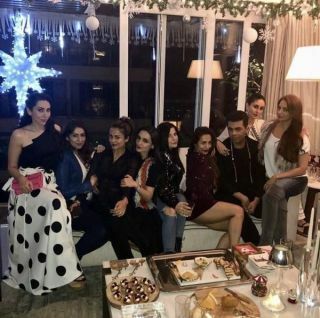 This year Christmas came early for the most happening squad in Bollywood. 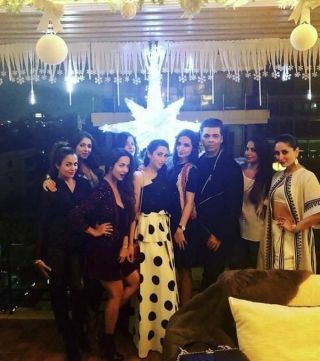 Malaika Arora hosted a party at her residence and it seems like that the girlies along with Karan Johar had a blast.